Bitcoin is now a full 10 years old. Back when it first came out – 2009 – it was inconceivable that the cryptocurrency could be used to pay for pizzas, home appliances, online services, and possibly even Tesla cars. Unfortunately, buying bitcoin isn’t always as easy as using it to buy things. This is especially true if you want to use an anonymous, easily available payment method like iTunes gift cards. No popular crypto exchange accepts them, which has many people believing there’s no way to make these kinds of transactions, period. Fortunately, one of the world’s biggest, most popular crypto marketplaces does let you buy bitcoin with iTunes gift cards. Read on to find out about the service and how it works with this payment method. 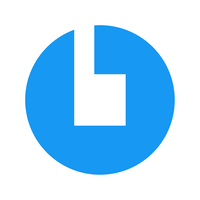 CoinCola is one of the world’s largest and most popular crypto marketplaces, processing over 100,000 transactions each month. 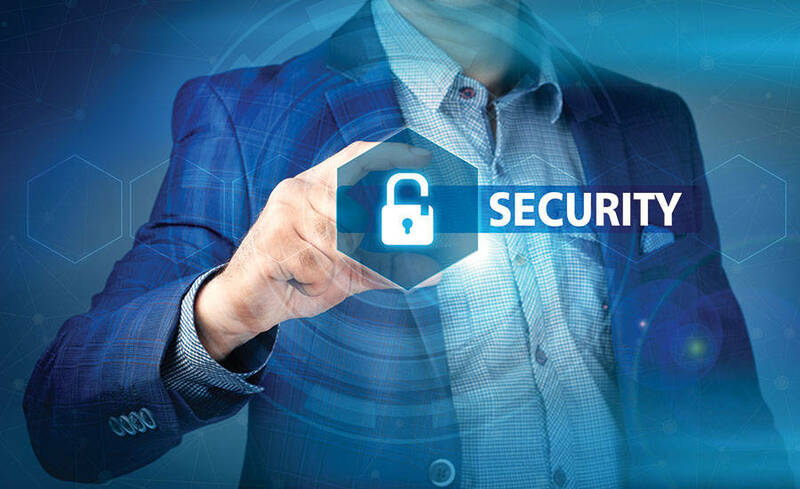 Users can exchange all kinds of liquid assets, from cash to gift cards, for a range of cryptocurrencies – and vice versa. The fee for using CoinCola is extremely low. Buying via a public advertisement is free; an important fact, since using iTunes Gift Cards to buy crypto can be a little more expensive. To learn how you can use the platform, continue reading through our step-by-step instructions. 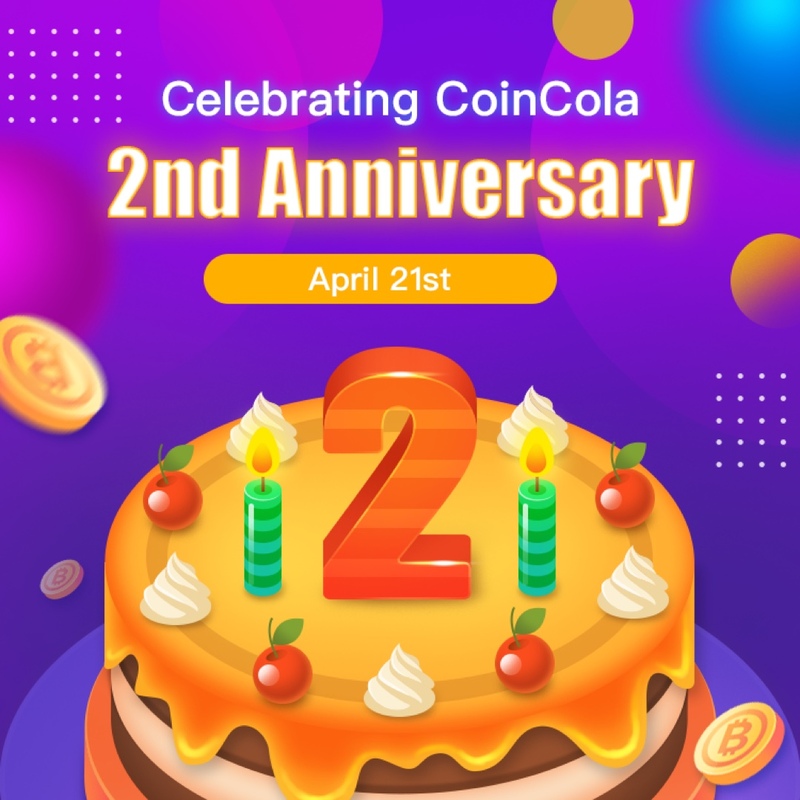 Go to www.coincola.com – or www.coincola.app if you want to get the Android or iOS app. Sign up for an account and follow the on-screen cues to verify your mobile number. 3. Having done that, proceed to your “User Center” – or, if you’re using a mobile app, “Settings” on the “Me” tab. 4. Next, click on “Authentication” or “Real name verified” to see your verification options. 5. Upload the necessary images and data and wait to get your new status confirmed. 6. At this point, you have an active CoinCola account. Now it’s time to actually use your iTunes card to get some coins. Go to the “OTC” part of the CoinCola website. 2. Choose a seller that accepts iTunes gift cards and click “buy”. 3, Check out the ad details and select the amount of BTC you’d like to purchase. 4. Talk to the seller if necessary, make the payment, and click “Mark as Paid” to indicate you’re done with your side of the process. At this point, you’ve successfully exchanged your iTunes gift card for bitcoin tokens. Q: Is it safe to buy bitcoin using iTunes Gift Cards? A: Absolutely. However, bear one thing in mind. Never reveal your iTunes Gift Card information until you’ve opened a tried and confirmed its terms with the other person. Anything you reveal outside of a trade can lead to you losing your funds. Q: Why is it more expensive to buy bitcoin using iTunes Gift Cards? A: Vendors usually want cash, not gift cards. 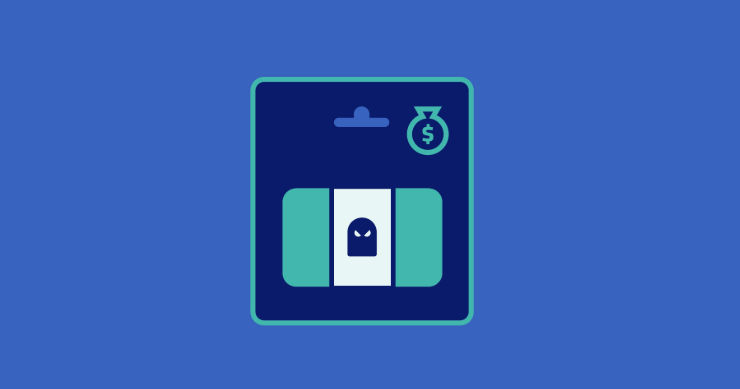 To convert your card into cash, they often have to sell it at a loss – which explains the higher prices. Q: Does it matter which country’s gift cards I have? A: Not at all. iTunes Gift Cards are international, meaning they work (and are accepted) everywhere. It doesn’t matter where you bought yours. 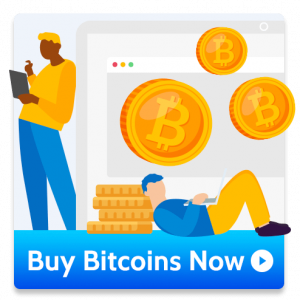 Now you know how to buy bitcoin and other cryptocurrencies using iTunes Gift Cards. 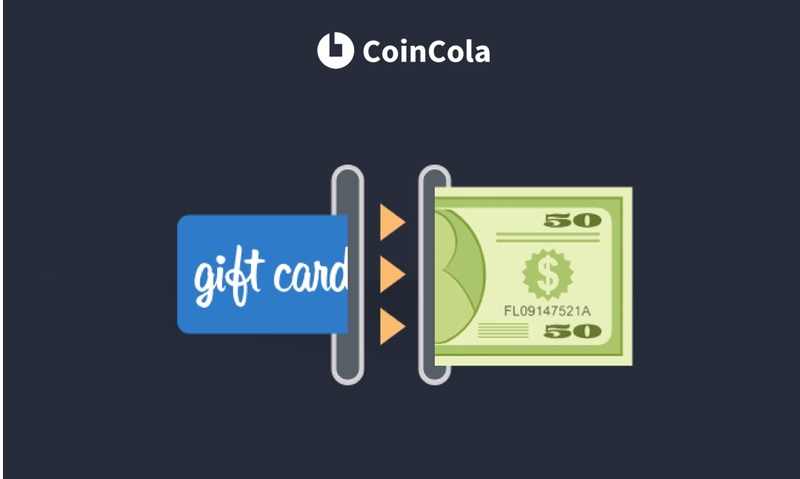 If you’d like to get started right now, click this link to open your own CoinCola account and get started today.